Sister Catherine Anne Fox was one of several nurses known in the Waimate area who drowned when the troopship 'Marquette' was sunk by a German torpedo in the Aegean Sea on the 23 October 1915. When news of the sinking reached Waimate the town flew its flags at half mast. The daughter of Mr & Mrs John Fox of Studholme, Catherine was born in Central Otago, trained at Dunedin Hospital, and afterwards nursed at Waimate, Christchurch and Auckland. 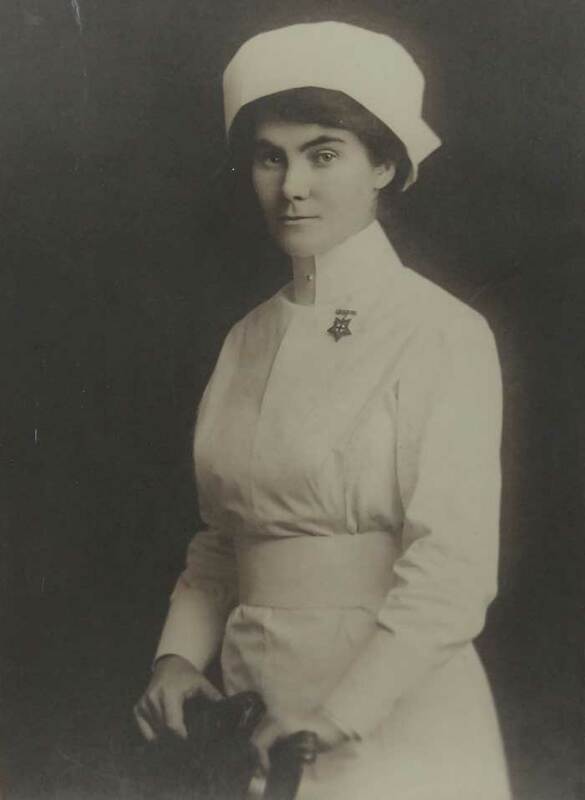 At the time of enlistment on 6 July 1915 she was working in Auckland as a private nurse. The Waimate Museum holds the commemorative plaque from the old Waimate Hospital for nurses I. Clark, M. Gorman and C. Fox.